In the process of PCB prototype design, PCB material selection mainly depends on the following elements: cost, electrical performance, machinability, heat withstanding capacity, UL certificate etc. Material price influences the whole cost of PCBs; electrical performance of material is directly related with signal integrity; machinability and heat withstanding capacity of material determines reliability of PCBs; UL compatibility of material is the privilege of UL certificate application. 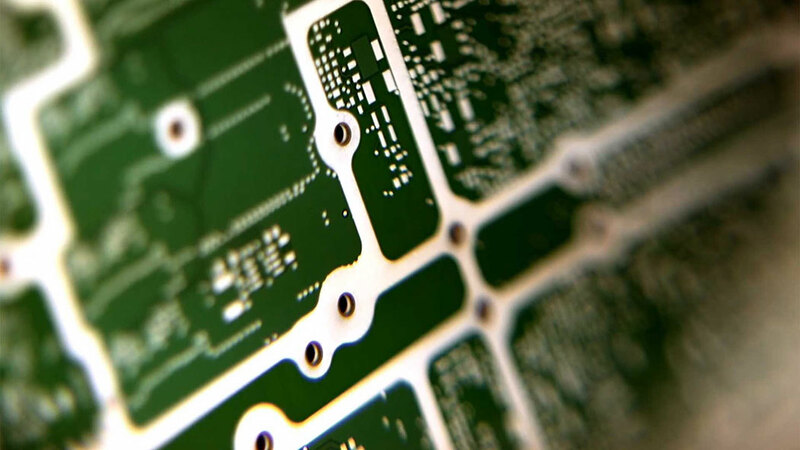 Among all these elements to be considered, machinability, heat withstanding capacity and UL certificate should be considered in the process of PCB design of products in all fields. For PCBs in communication network, however, PCB materials at different levels are required owing to requirements at different levels from high speed to low speed. Electrical performance and material cost usually interact with each other so that materials with higher class usually feature excellent electrical performance but with high cost as well. In addition, price difference occurs among materials with the same class due to different types of materials. How to decide a type of material that is capable of both meeting the requirement in terms of electrical performance of PCB and taking cost control in consideration lies in accurate judgment and identification of Dk/Df that manifests electrical performance parameters, matching of copper foil with low roughness to ensure electrical performance and cost differences between all types of materials. Therefore, in this article, two aspects, electrical performance and cost are analyzed in terms of PCB material selection.